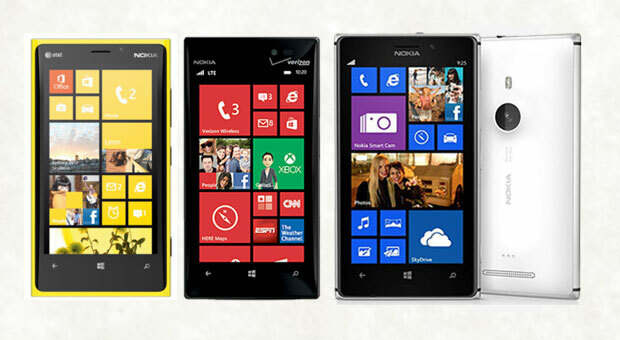 Nokia has unveiled a new member of its WP8 Lumia, the Lumia 925. The announcement of the Lumia 925 comes a week after the official unveil of the Verizon's Lumia 928. The Lumia 925 which would be available to T-Mobile in the US and also worldwide replaces the polycarbonate body found in the Lumia 920 with an aluminium body. The Lumia 925 also offers users the same amazing low light 8.7 Megapixel camera found in the Lumia 920 with an improvement, as it has a sixth lens which makes photos taken in bright sunlight appear even better. 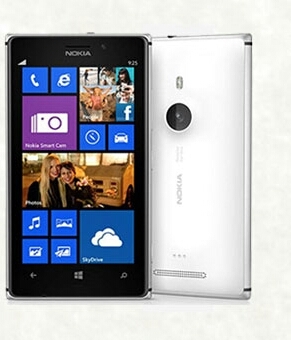 The Lumia 925 comes with Nokia's Smart Camera app which allows users to take multi- frame shots and other camera enhancements such as Smart Shot mode, Action Shot, Motion Blur, Best Shot. The Lumia 925 is expected to cost €469 (N97,000 to 100,000) before taxes and subsidy.